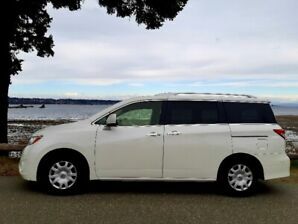 2011 Nissan Quest S XTRONIC CVT*7 PASSAGERS*A/C*CRUISE*GARANTIE ! 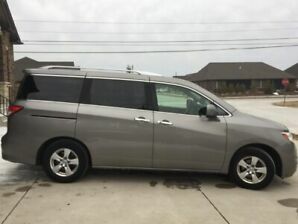 AN! 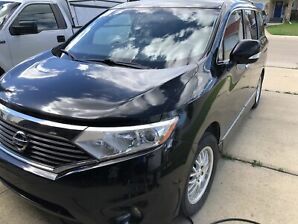 2009 Nissan Quest SE DVD!! 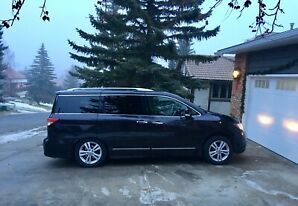 2012 Nissan Quest - Great Looking Vehicle! 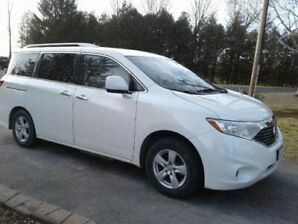 2009 Nissan Quest S Only 91km Accident & Rust Free One Owner 7 Pass.